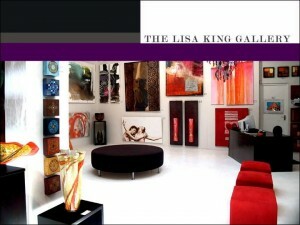 The highly regarded Lisa King Gallery in the Cape Quarter now stocks a selection of RIACT products. Lisa King herself has purchased a piece from the Modern White range for her personal collection. 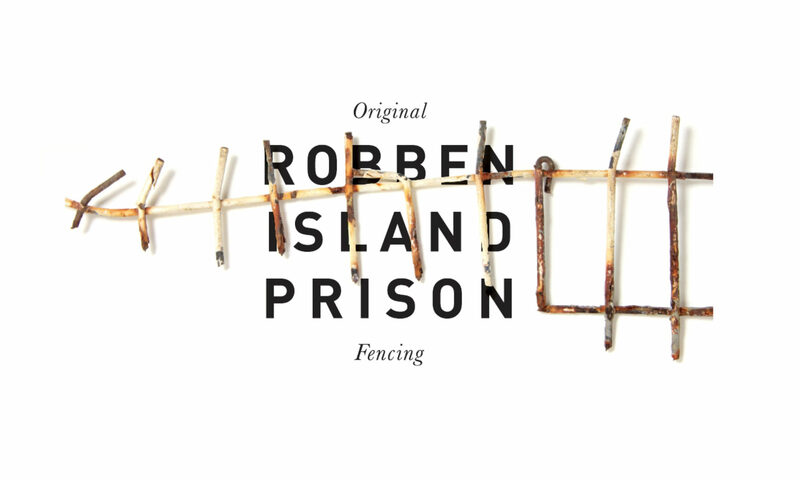 Lisa is an avid collector of art and artefacts connected to Nelson Mandela and loves the RIACT project.